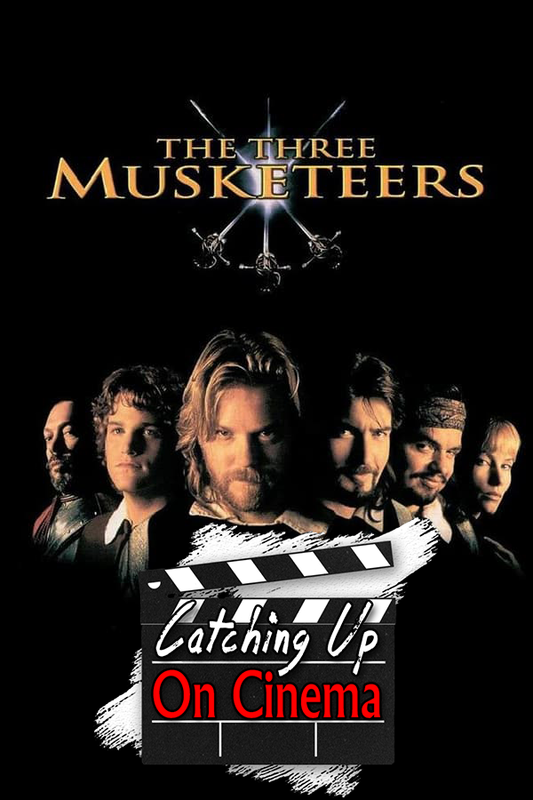 In this episode, Kyle has Trevor Catch Up On a childhood favorite of his, Disney’s swashbuckling adventure film, The Three Musketeers! Oliver Platt steals the show! Charlie Sheen and Keifer Sutherland to see who can covertly abuse the most substances during the shoot! Michael Wincott smokes 2 packs between takes! Tim Curry is FULLY erect in every scene he’s in! And just what the Hell is up with white dudes and rope swings! ?